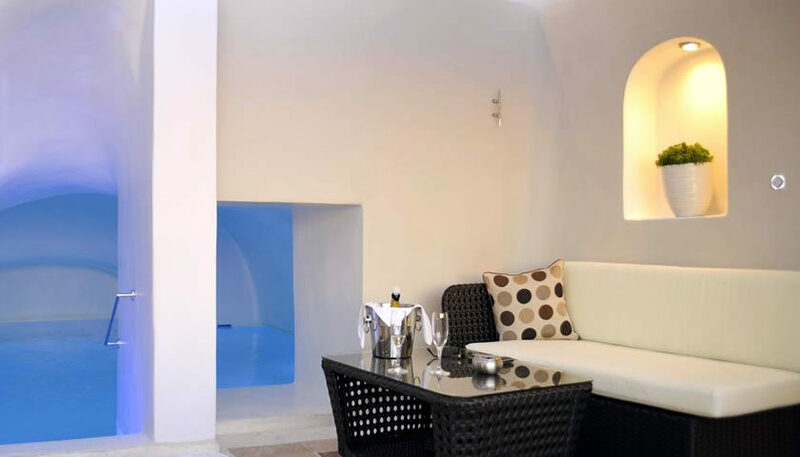 Luxury suites and villas decorated in classical style, located in Oia. 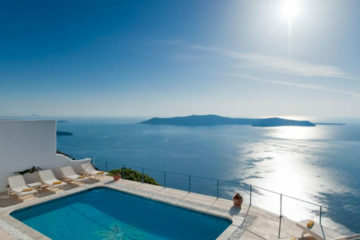 The hotel is built at the edge of the cliff offering nice views to the sea and the village. 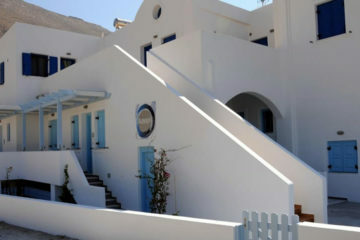 Specify the dates of your visit to Santorini to check availability and prices of Art Maisons Oia Castle.